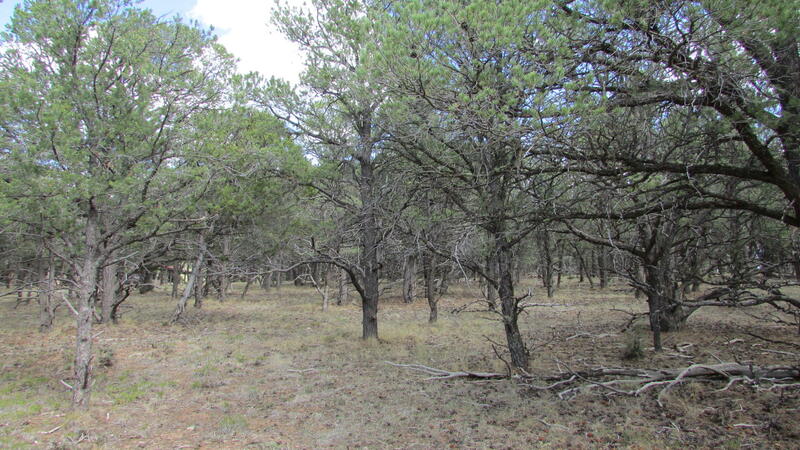 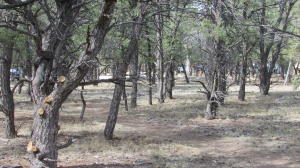 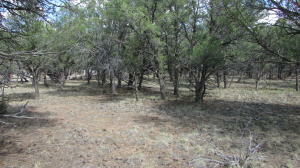 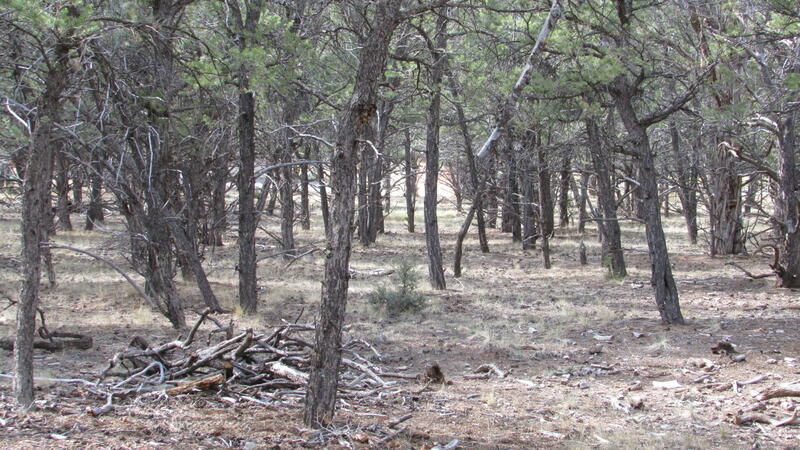 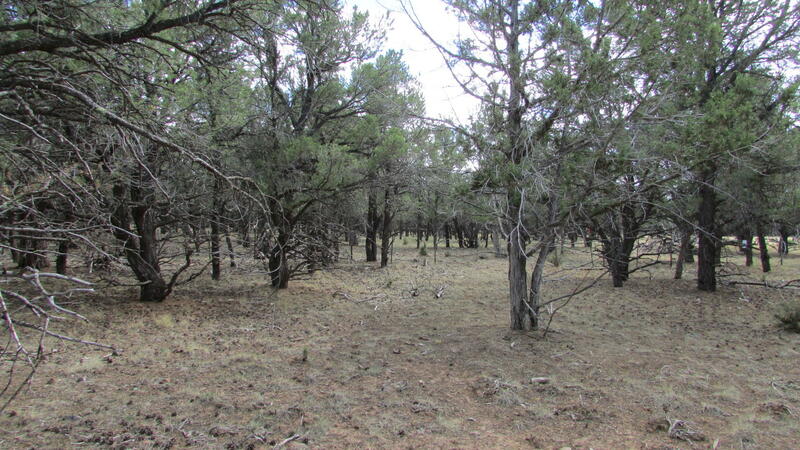 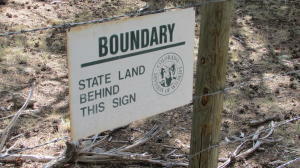 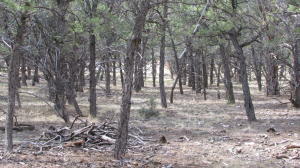 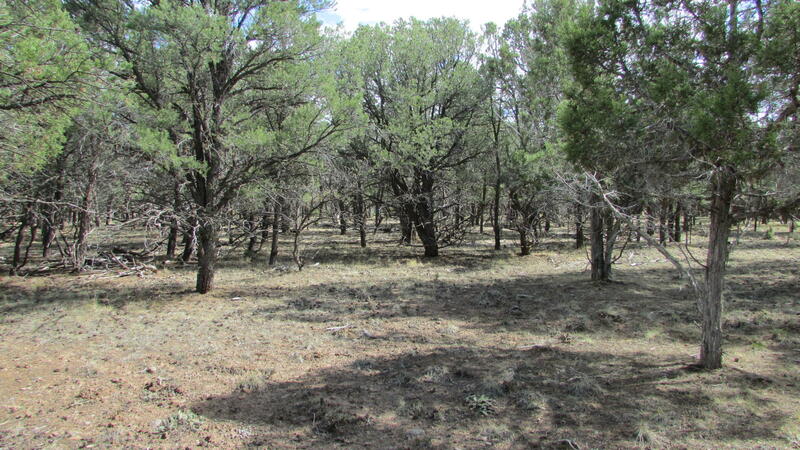 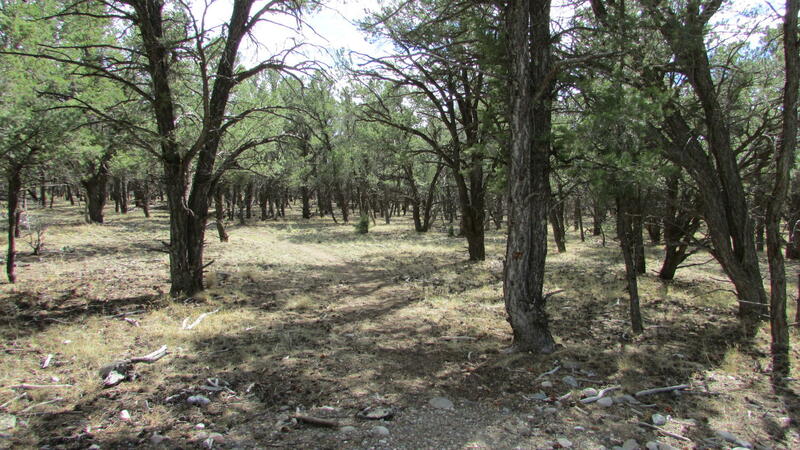 Looking for an excellent, private Ouray County lot that's not on Log Hill? 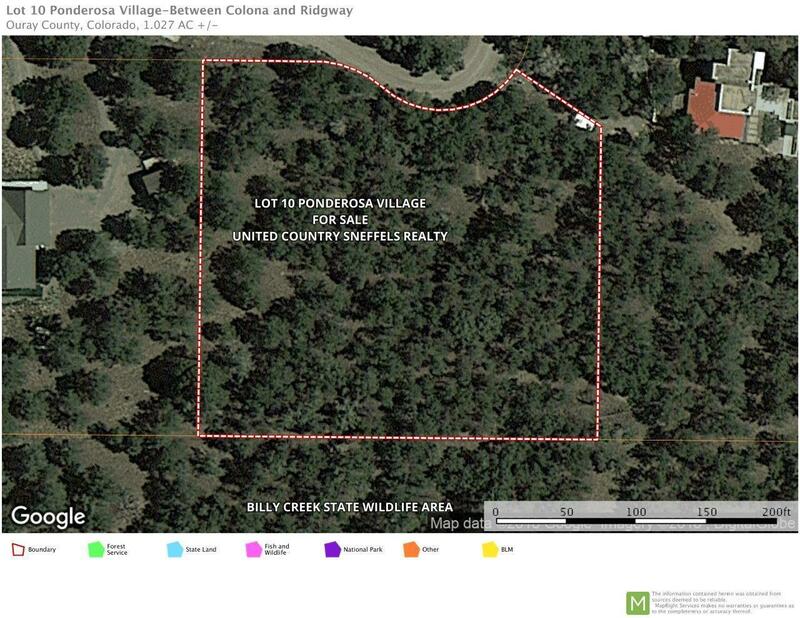 This one acre parcel on Pinion Drive is about 5 miles south of the little town of Colona-and situated midway between Montrose and Ouray. The CC and R's are modest, allowing you to build from modest to fancy. 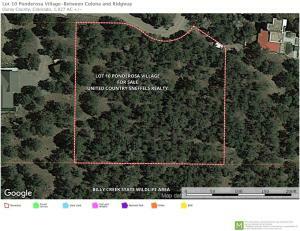 Tri County water is in place so you have an excellent public water system to meet all your needs. Internet choices abound, the cell phone coverage is great, so you'll always be able to keep in touch with family and friends and get your work done so you can get out and enjoy Southwest Colorado. The lot is tree covered with pinion and juniper, but clearing of the trees will make the light and views impressive. 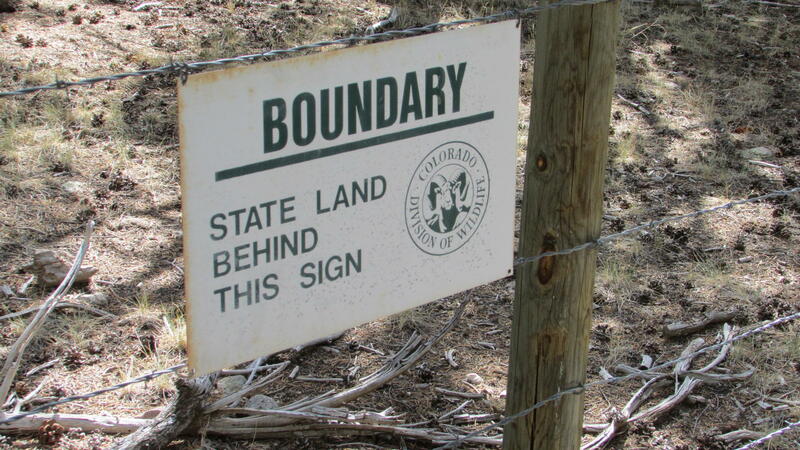 DirectionsFrom Colona or Ridgway--go north or south to CR 4--which is very close to the entrance to the PaCoChuPak entrance into Ridgway State Park. 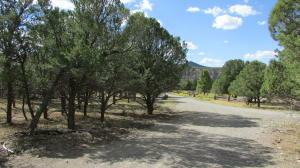 Turn East onto CR 4 and travel around the curve to Pinion Drive. Take Pinion Drive roughly 1/2 to property.